Benchtop water coolers for home use have become more and more commonplace. These devices encourage us to drink more water and improve our overall health and wellbeing. 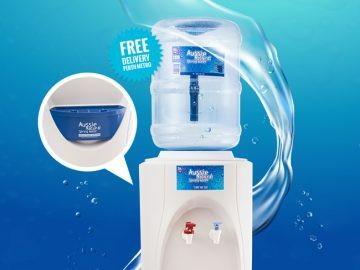 Most of us are aware of how beneficial it can be to swap sugary and fizzy drinks for delicious spring water, but you can boost the benefit even further with Aqualyte. Whether you’re a keen fitness enthusiast or simply enjoy playing sports at the weekend, you’re likely to be aware of the importance of fluid and salt levels. The osmolality of body fluids and blood is typically 290 mosmol with most sport replacement drinks offering a similar value or higher. Marketed as Isotonic and Hypertonic respectively, these beverages do replenish electrolytes but can also cause bloating or a feeling of fullness as they are slowly emptied from the gut and absorbed into the body. Aqualyte is Hypotonic and has a 150 mosmol osmolality. 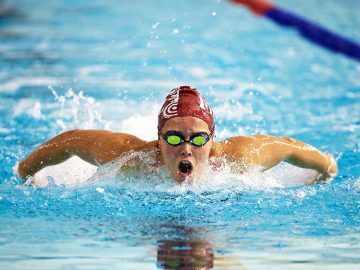 The solution is designed to move into the blood supply from the gut more quickly, making it a more effective option compared to standard Isotonic sports drinks or plain water. 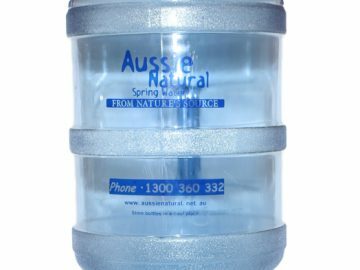 Aqualyte is the ideal addition to your benchtop water cooler to rehydrate you after any activities. It is rapidly absorbed, allowing you to keep pace with any fluid loss through sweat, preventing dehydration. It also contains optimum glucose levels to reduce fatigue. 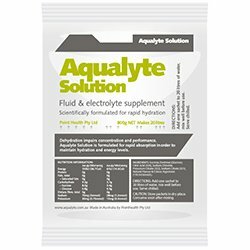 However, Aqualyte contains fewer calories compared to many other sports drinks, soft drinks or cordials, while helping you to maintain the optimum electrolyte balance. This can help you to delay the onset of feeling fatigued during and after sports and workouts and can aid your concentration during these activities. It is also less acidic compared to many other types of drink, which makes it better for your oral health. Aqualyte is available in a dry crystal formation and should be mixed with water to create the Hypotonic solution. You can also keep Aqualyte in your fridge for as long as two weeks, so you can keep it on hand during your sporting activities. You can also make Aqualyte in larger quantities. Simply dissolve the Aqualyte in a smaller volume of water until it has fully dissolved. Add the remaining water and stir. However, be aware that you need to adjust for any ice you may add to your container. Two kilograms of ice equates to approximately two litres of regular water, so if you are making up an 800 gram sachet of Aqualyte, you would need two kilograms of ice and 18 litres of water. 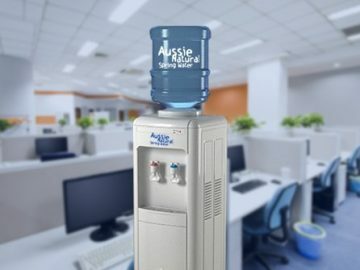 If you are considering a benchtop water cooler, Perth consumers should speak to us. We offer a range of benchtop water coolers for home or office use. 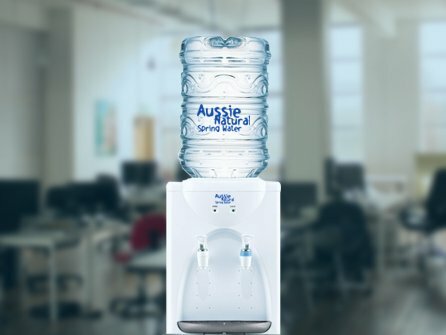 The Aussie Natural team is also on hand to answer any queries to help you choose the benchtop water cooler best suited to your needs.